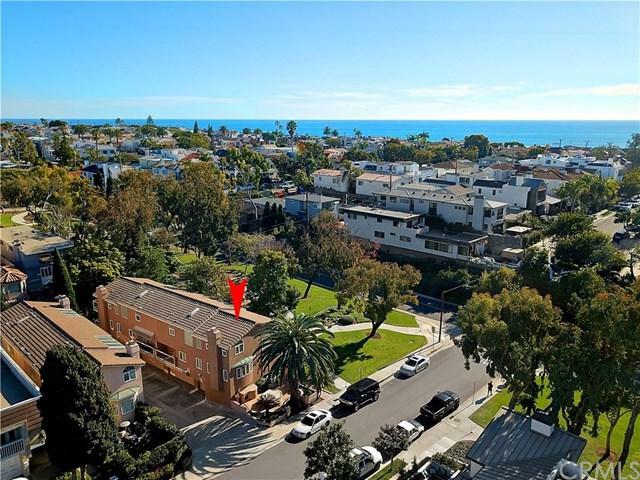 On the Ocean side of the Coast Highway sits an extra large 2090 SF front condo with fabulous views of Bayside Park and a 3 car side by side garage! With no neighbors on the South side, the sun streams right in this beautiful home. Relax out on the spacious front deck with its large flagstone tiles, granite counter, decorative iron fencing, and fabulous Park views. Enter through the double doors to the marble foyer and entertain in the formal living room with it's cozy gas fireplace and gorgeous marble sur On the Ocean side of the Coast Highway sits an extra large 2090 SF front condo with fabulous views of Bayside Park and a 3 car side by side garage! With no neighbors on the South side, the sun streams right in this beautiful home. Relax out on the spacious front deck with its large flagstone tiles, granite counter, decorative iron fencing, and fabulous Park views. Enter through the double doors to the marble foyer and entertain in the formal living room with it's cozy gas fireplace and gorgeous marble surround. 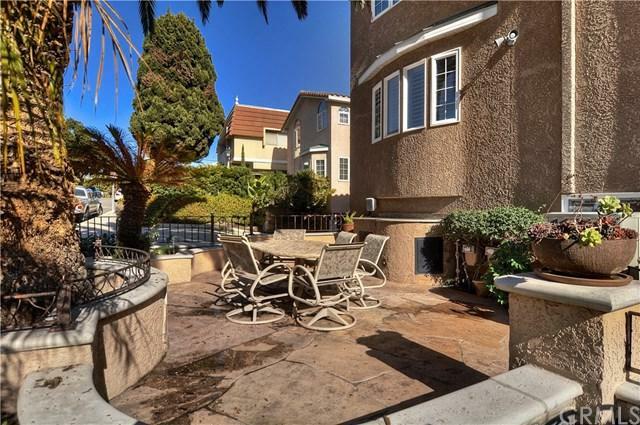 A large family room with Park views is open to the sizeable breakfast nook which also shares the view. There is a gourmet kitchen with stainless steel appliances and limestone counter tops. There is also a formal dining room, and a sunny balcony on the main floor as well as the pantry and powder room. Upstairs you will find a guest bedroom of ample size and a full bath with travertine floors and limestone counters. The master suite is a sanctuary unto itself, with a walk in closet and a bright spa like bath with dual limestone counters and sinks, a large glass shower, and a separate jetted tub. You will also find a library with built in book shelves and a den both with Park views upstairs, as well as a laundry closet, and 2 storage closets. On the bottom floor is the office and three car side by side garage with a built in workshop and two more storage closets. 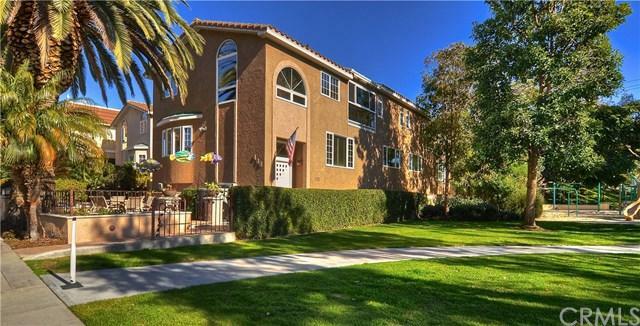 All within a few blocks of the Beach and Ocean and all of the shops and restaurants of Corona del Mar!